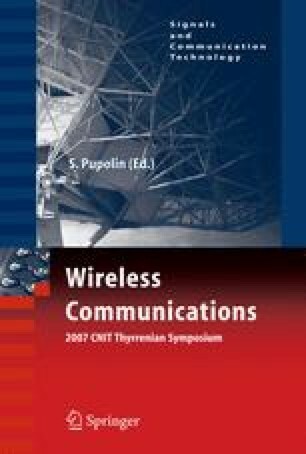 Beamforming using smart antennas can improve the performance of wireless devices. Beyond the increase of antenna gain in a desired direction, beam patterns can also be modified to have very small gains in the direction of interference and noise sources (nulling). In this paper we propose nulling algorithms based on the long-term communication patterns and routing tables in ad hoc networks. Simulation results show that this approach considerably improves spatial reuse and increases SNR, without necessarily increasing path length.